McInerney, Maud. "Virgin Martyrs." 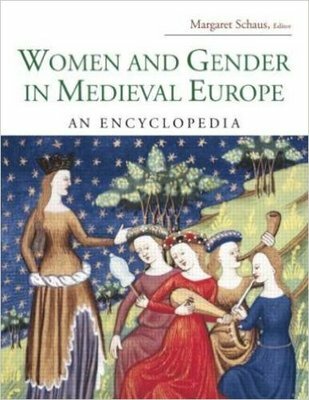 Routledge Encyclopedia of Medieval Women, eds. Susan Mosher Stuard and Margaret Schaus, Routledge: 2006.